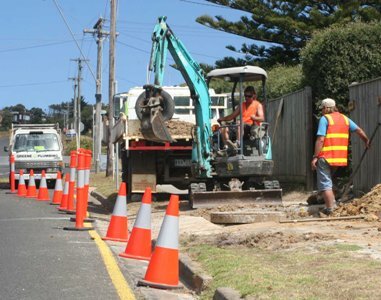 Greene Plumbing are qualified, professional and experienced Traffic Controllers. We are qualified and experienced in Traffic Planning and Risk Assessment. We also offer Equipment Hire and Council Approvals.